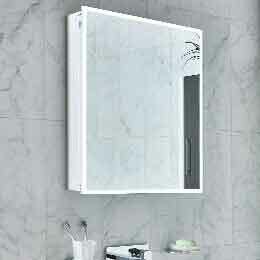 The Carisa range of Brushed Stainless Steel Towel Rail designs combine performance and beauty for a unique heating installation. 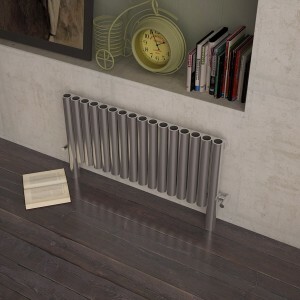 The height of performance and luxury our range or brushed or highly polished stainless steel horizontal radiators will transform your room and create a stunning focal point that is not only heat efficient but a true piece of interior design. Discretion meets elegance. Practicality meets style. 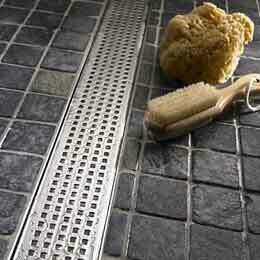 40 different sizes for total versatility, with a heat kick that belies its subtle appearance. Ideal for when wall space is at a premium. Discretion meets elegance. Practicality meets style. 22 different sizes for total versatility, with a heat kick that belies its subtle appearance. Ideal for when wall space is at a premium. 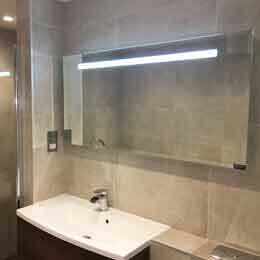 The Carisa range of Brushed Steel Towel Rail designs combine performance and beauty for a unique heating installation. Alluring, understated elegance. 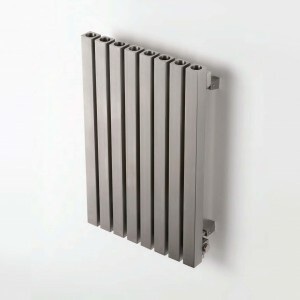 This low-slung louvre-style radiator sits unobtrusively against the wall, throwing out plenty of heat without feeling the need to shout about it. Traditional, square design suitable for the home or work space. 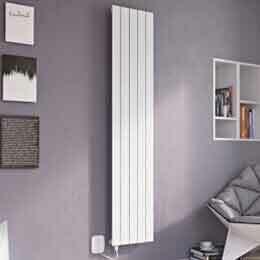 This compact radiator offers smooth lines and superb heat delivery. Easy to install; effortless to live with. Squaring the circle. The clever combination of square sections with hollow tubular centres makes this radiator easy to incorporate into any design theme. An attractive way to keep out the cold. Subtle luxury. 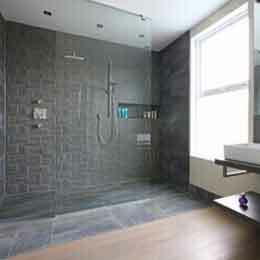 The simple design belies an easy elegance and versatile performance. 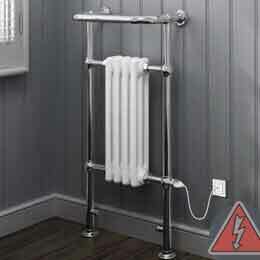 This classic radiator will enhance any room of the house – no need to banish it to the kitchen or bathroom. 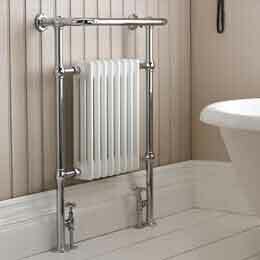 The Carisa range of Brushed or Polished Stainless Steel Towel Rail designs combine performance and beauty for a unique heating installation. Strong and sturdy. 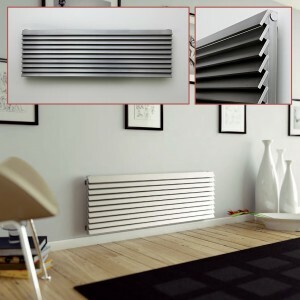 Echoing the powerful era of Turkish history for which it is named, this radiator will easily heat a whole room, while built-in LED lights create an after-dark transformation. 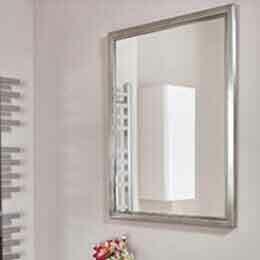 Perfect for an entrance hall or bathroom. Scrolled arms evoke the timeless beauty of the Renaissance period, resulting in a modern design with a classic twist. When is a table also a radiator? When it’s a dramatic triangular heat source. 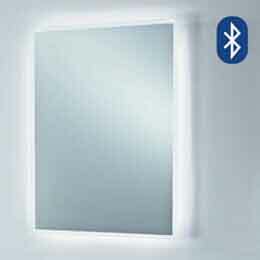 Accompanied by a coordinating mirror, this will be the undisputed focal point of any room.